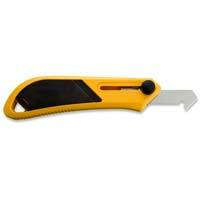 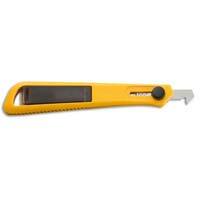 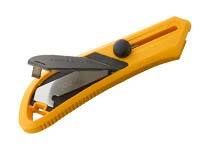 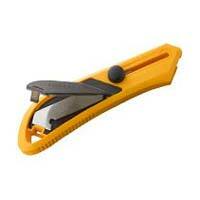 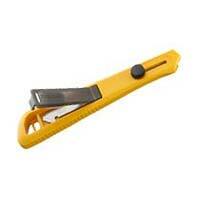 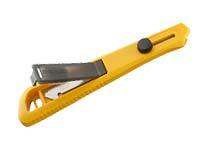 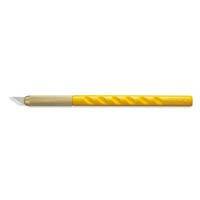 We provide Olfa Knives and Blades which are widely used for cutting different industrial materials. 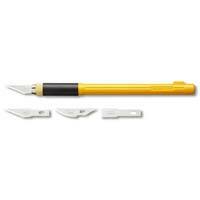 The best attribute of our Olfa Knives and Blades is that these are safe to handle and are a great option to avoid injuries. 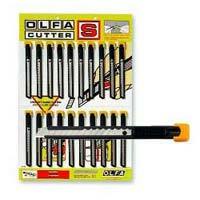 Olfa Knives and Blades that we offer are best known for their sharpness. 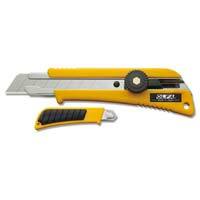 The Olfa Knives and Blades which we provide are preferred by many Heavy Duty industries for its performance and durability. 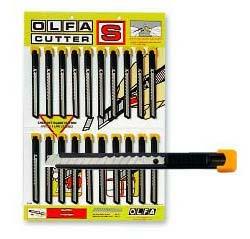 We assure that these Olfa Knives and Blades are made using high-quality parts and components.